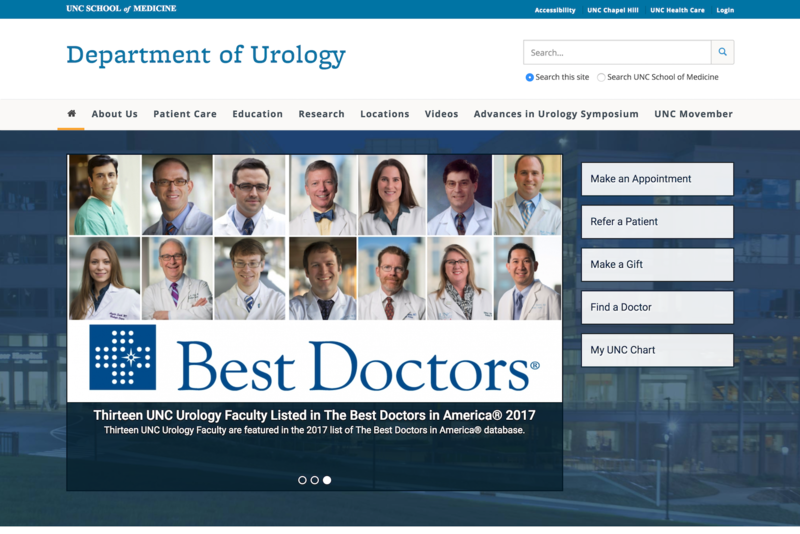 UNC School of Medicine is migrating to WordPress! 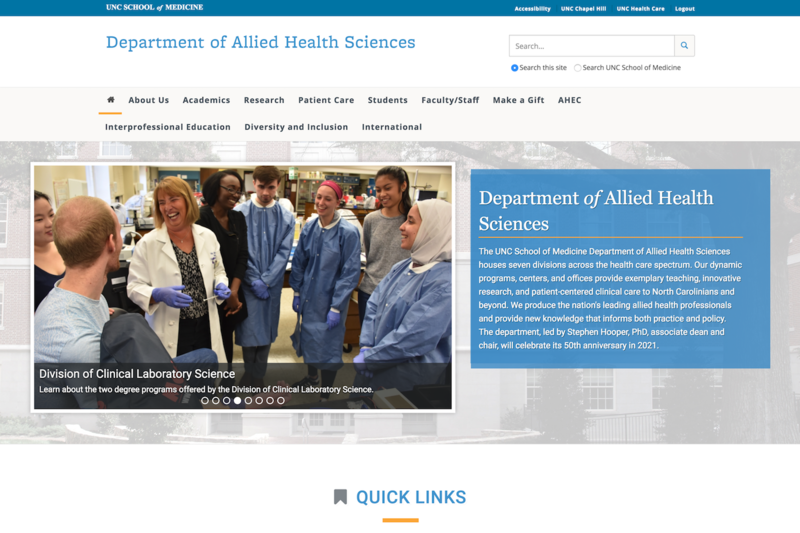 We chose to join up with the main campus ITS WordPress environment in a cost effective and collaborative move to share campus resources. 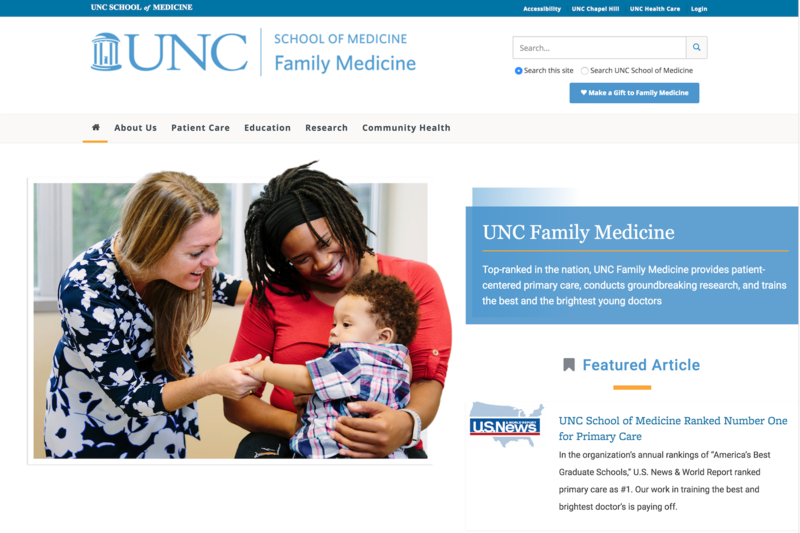 School of Medicine sites will use the “White Coat” theme, a child theme of the Heelium theme that is the default for UNC WordPress sites. 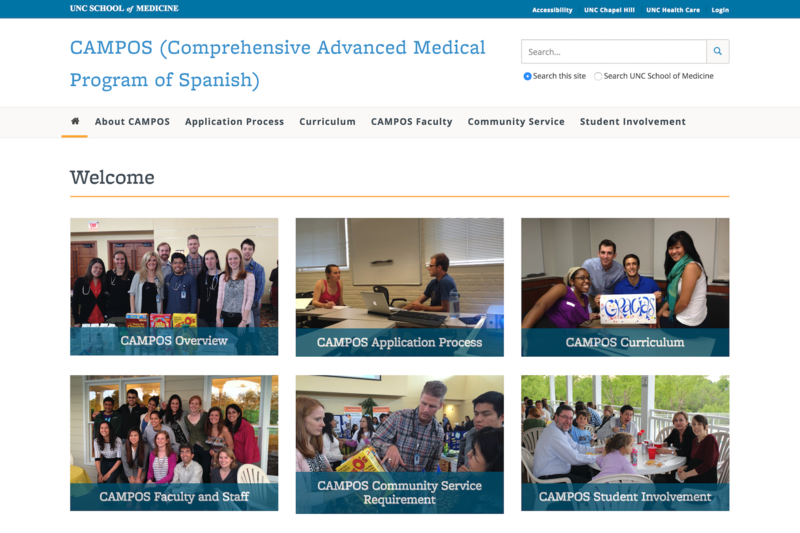 This child theme was developed by our teams specifically for the School of Medicine. The goal of this migration project is a system transition, not a complete design overhaul. As such, the look is similar to what we have now, with a few changes and enhancements that we hope you will enjoy. For the latest news and announcements about the SOM Web System, be sure to join the web authors listserv.